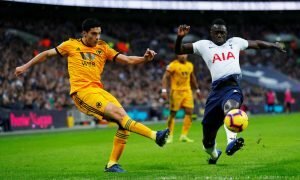 'Didn't put a foot wrong' - These Tottenham fans in awe of 6ft 1in man's Old Trafford display | The Transfer Tavern | Where football transfer rumours fly or die! Tottenham Hotspur travelled to Old Trafford on Monday and couldn’t have left any happier. The Lilywhites came away comfortable 3-0 winners thanks to goals from Harry Kane and a Lucas Moura double, however, if it wasn’t for Toby Alderweireld at the back things could have been very different. The 6ft 1in tall Belgian defender truly showed his class at Old Trafford and he’s reminded so many Tottenham fans what they almost lost over the summer. The defender was very close to a move to Manchester United and after having a chance to see them up close on Monday, it’s highly likely that Alderweireld doesn’t regret his decision to stay put at Tottenham and take up Mauricio Pochettino on his offer of a clean slate at the club. The 29-year-old has slotted straight back into the club’s backline alongside Jan Vertonghen after a superb World Cup campaign saw the Belgian Red Devils come 3rd in the tournament. However, for the Spurs faithful, now is all that matters and after making a statement with their thumping win over Jose Mourinho’s side, they’ll be keen to see the club make it four wins from four when they face Watford this weekend. Well played Toby, you was immense tonight and proved for anyone in doubt just why you are one of the best central defenders not only in the Premier League but in the world. The telepathic relationship with Vertonghen is still there and is strong as ever, rolls-royce performance. Brilliant to have you back at your best Toby! Greatest centre-back in the World. 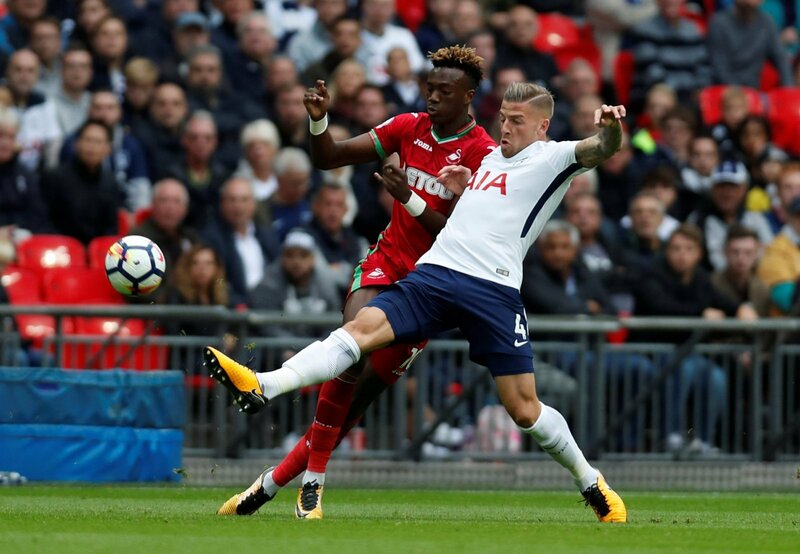 The fans are loving having Alderweireld back at the heart of their defence and will be keen so see more of the impressive defender this season.